In preparation for the forthcoming FIFA U-17 World Cup in India, the Indian U-17 football team has gone to great lengths to gear up for the prestigious tournament. In their most recent venture, the young colts will play in the Lazio Cup starting later today. The tournament is the latest leg of the team's ongoing European exposure tour. The Lazio Cup is an annual youth football tournament, organised by the Serie A side, SS Lazio. The tournament includes a mix of national youth teams and other club sides from the country and from around the world. This tournament has previously been won by famous European clubs such as Partizan Belgrade (Serbia), Internazionale Milan (Italy) and Fiorentina (Italy). The tournament, which starts on 23rd May, will see a group stage of three days duration from 23rd May to 25th May. The Indian U-17 team, named as National India are in a group consisting of Representative Lega Pro, Lazio and Valmontone City. The young colts will kick off the tournament against Representatives Lega Pro on the evening of 23rd May in Fiuggi. The youngsters will later face hosts Lazio on 24th May in Fiuggi and Valmontone City in Valmontone on 25th May. 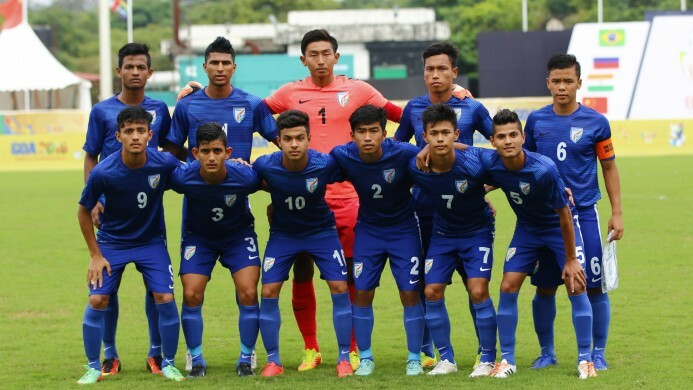 Occupying the first or the second place in the group will see the Indian U-17 players securing a birth in the quarterfinals. 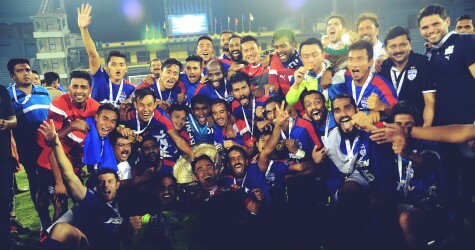 Since the appointment of Luis Norton De Matos as the head coach of the Indian U-17 team, the Indian youngsters have seen rapid growth in their performances, the most recent of which has seen the young colts beat Italy Lega Pro, a team consisting of young players from the Italian third and fourth division leagues.